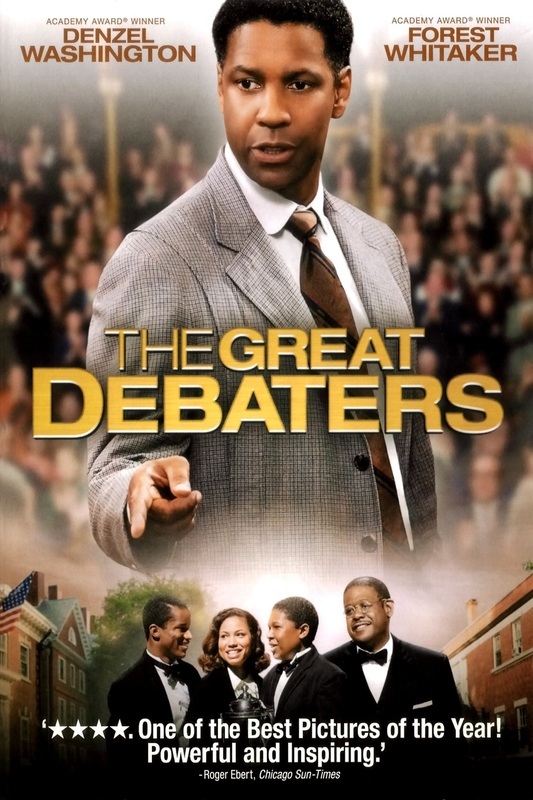 Inspired by a true story, The Great Debaters chronicles the journey of Professor Melvin Tolson, a brilliant but volatile debate team coach who uses the power of words to shape a group of underdog students from a small African American college in the deep south into a historically elite debate team. 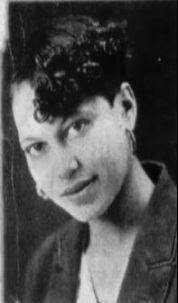 A controversial figure, Professor Tolson challenged the social mores of the time and was under constant fire for his unconventional and ferocious teaching methods as well as his radical political views. In their pursuit for excellence, Tolson’s debate team receives a groundbreaking invitation to debate Harvard University’s championship team. 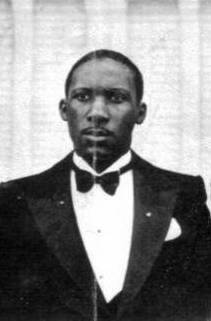 Professor Tolson: And why doesn't he exist? Debaters: Because, he is merely a dissenting voice to the truth I speak. The 1930 Wiley College debate team in Marshall, Texas. Henrietta Bell Wells (October 11, 1912 – 2008), the first female member of the debate team, front row, center. Melvin B. Tolson, front row, second from left.